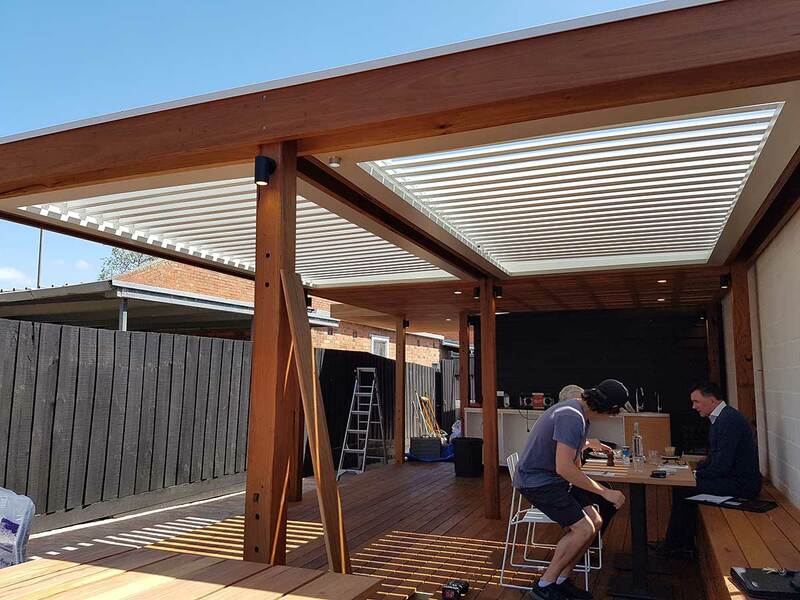 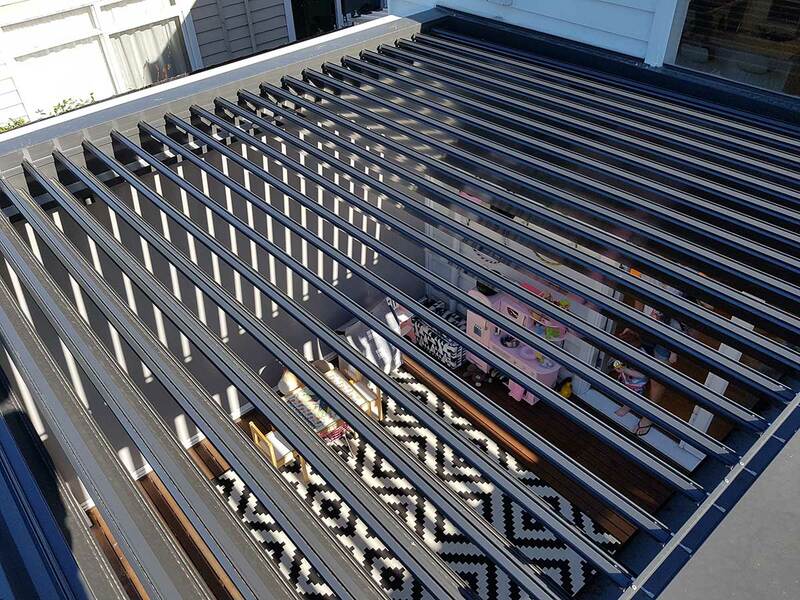 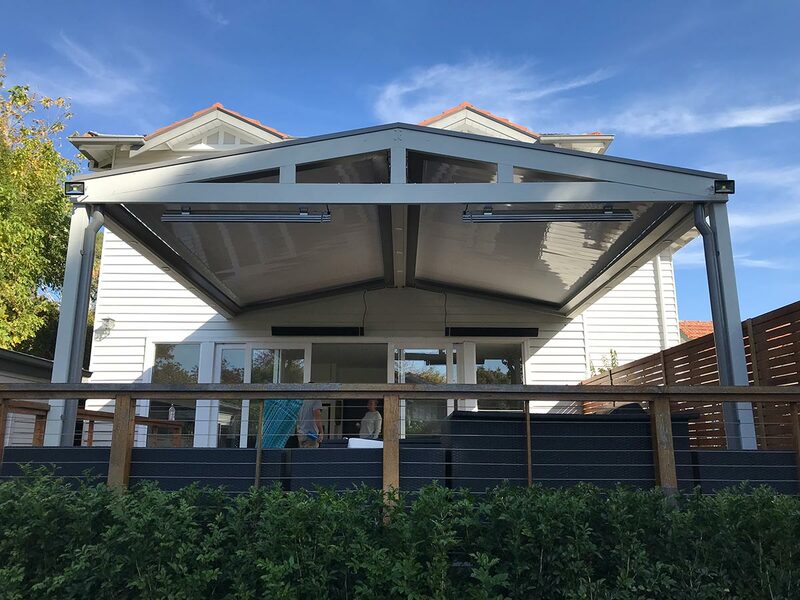 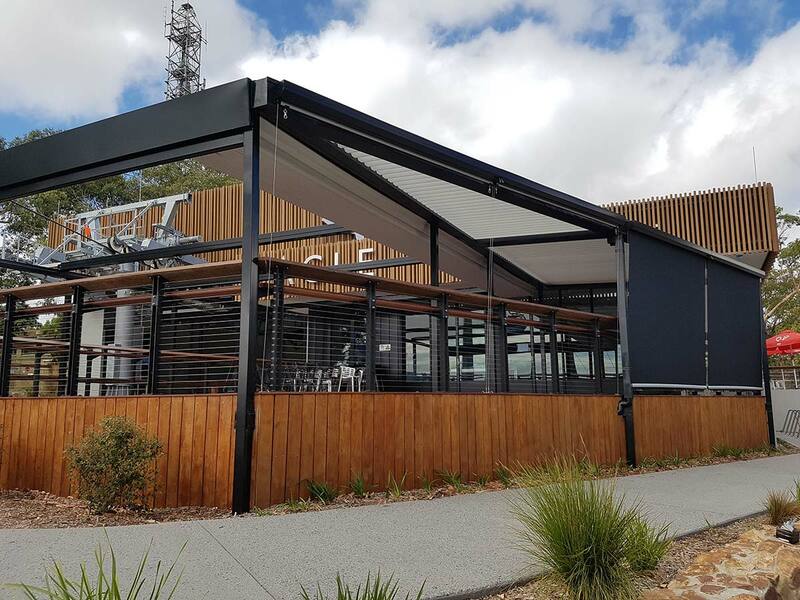 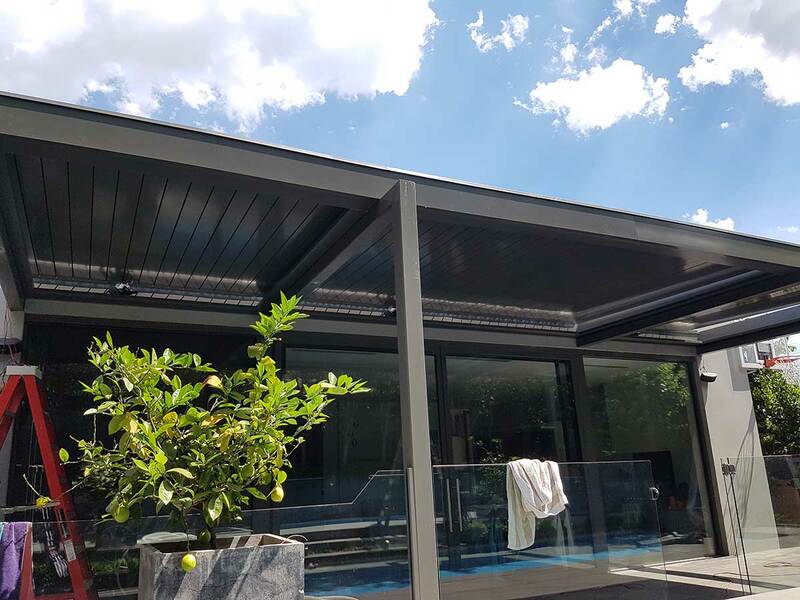 LouvreLux is proud to present its fully motorised opening louvre roof system allowing you to transform your outdoor area into a dynamic, all-weather lifestyle and entertainment centre enhancing both comfort and security while providing complete control over your home. 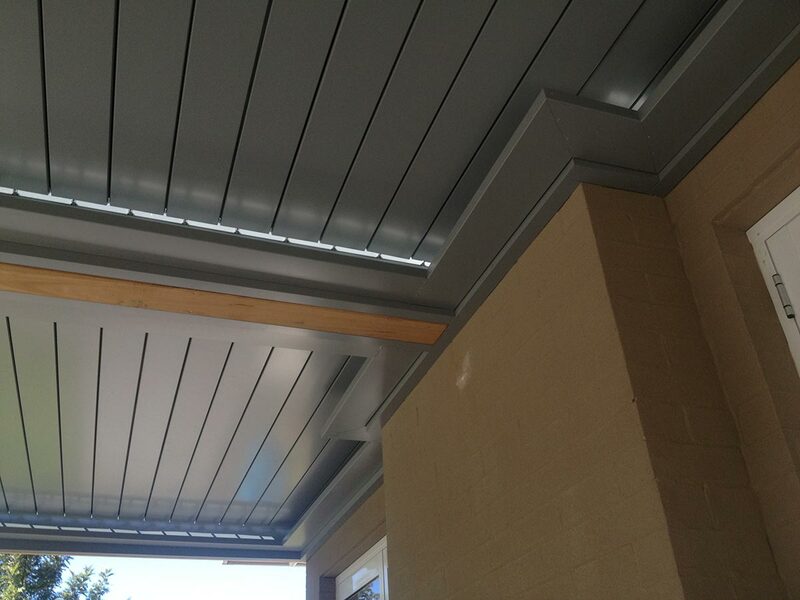 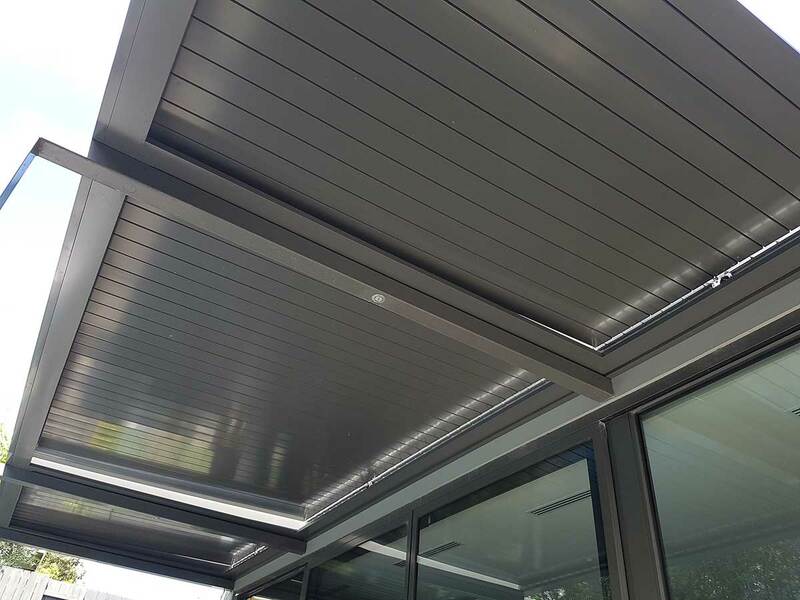 Our innovative system uses LouvreLux blades manufactured from high grade extruded aluminium and marine grade stainless steel components powered by 12volt motor control system that rotates the louvres to any desired position allowing control of light and airflow, and rain sensor that automatically interlocks the louvres to fully enclose. 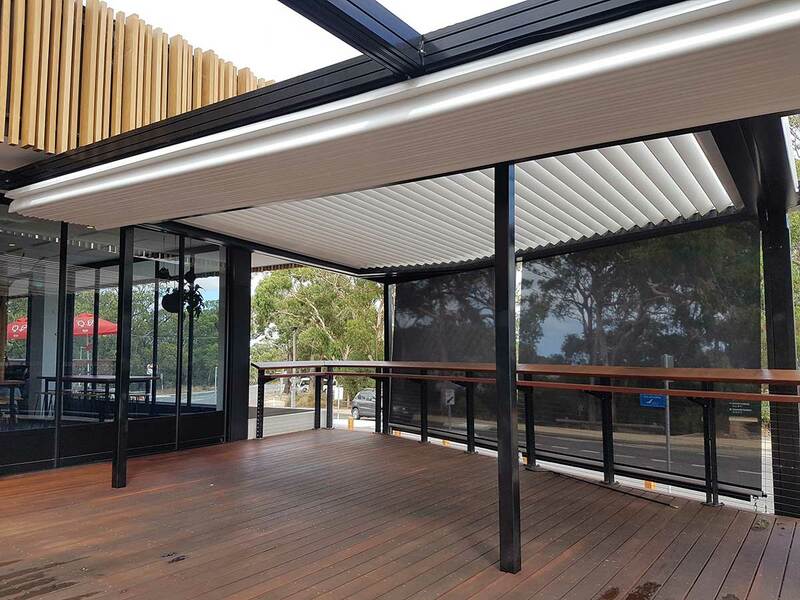 Suitable to commercial and residential applications our operable louvres span to 4m depending on terrain category and are integrateable into any custom built or existing structure providing a flexible cohesive solution granting our customers with endless possibilities to merge their unique creations with our innovative engineering and LouvreLux expertise. 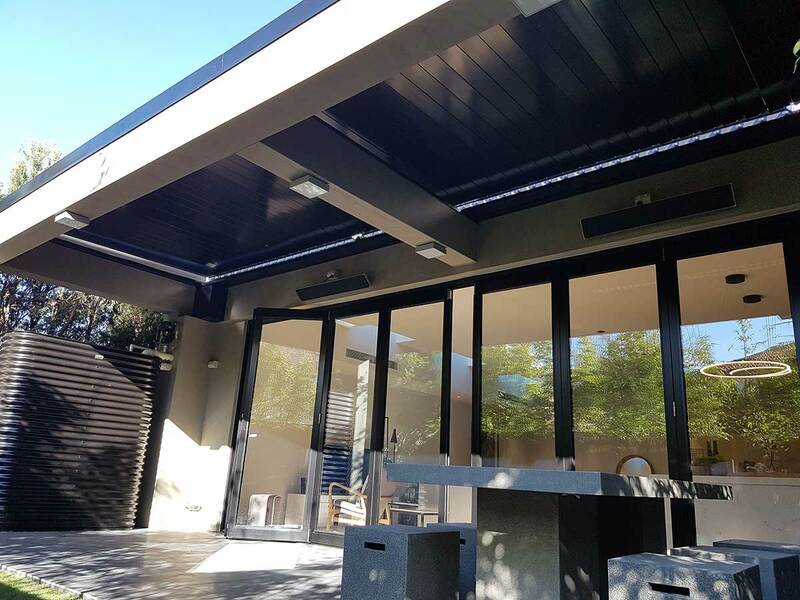 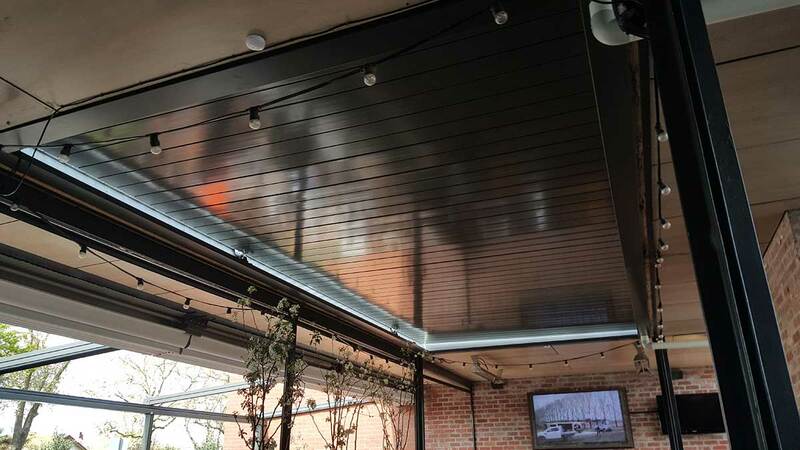 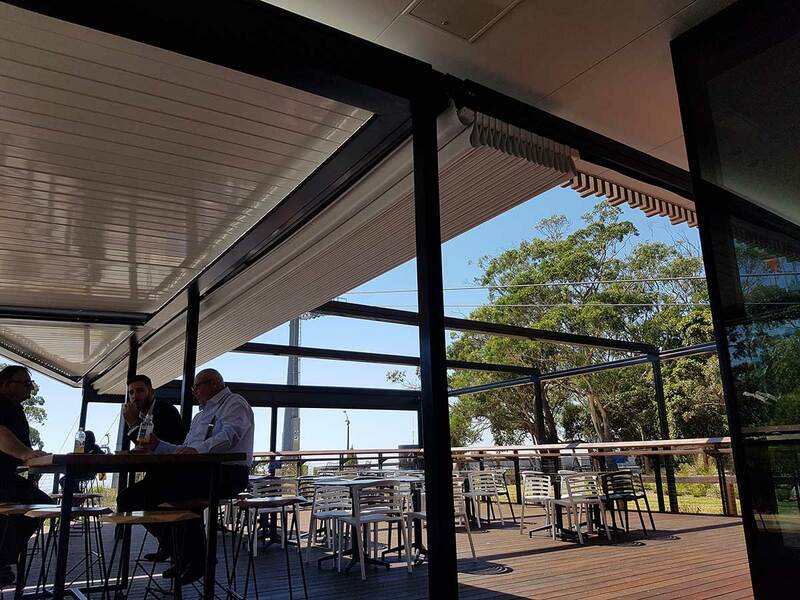 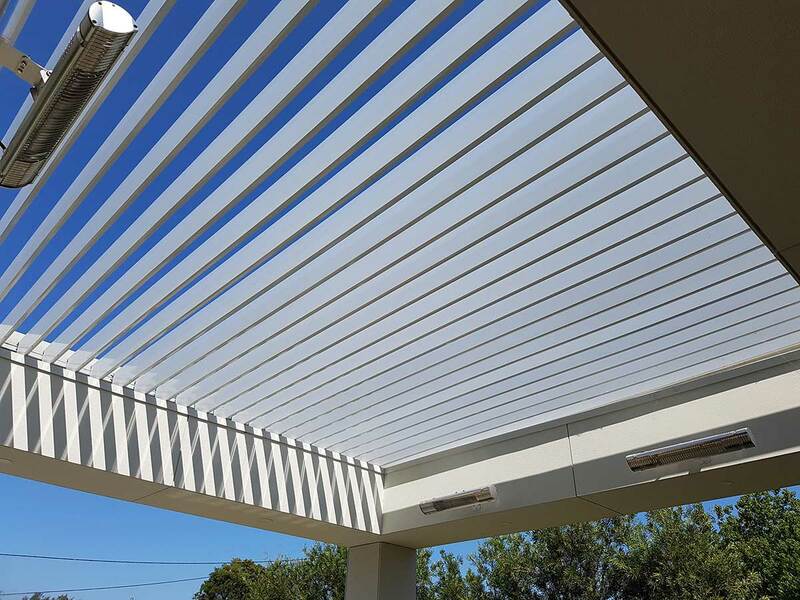 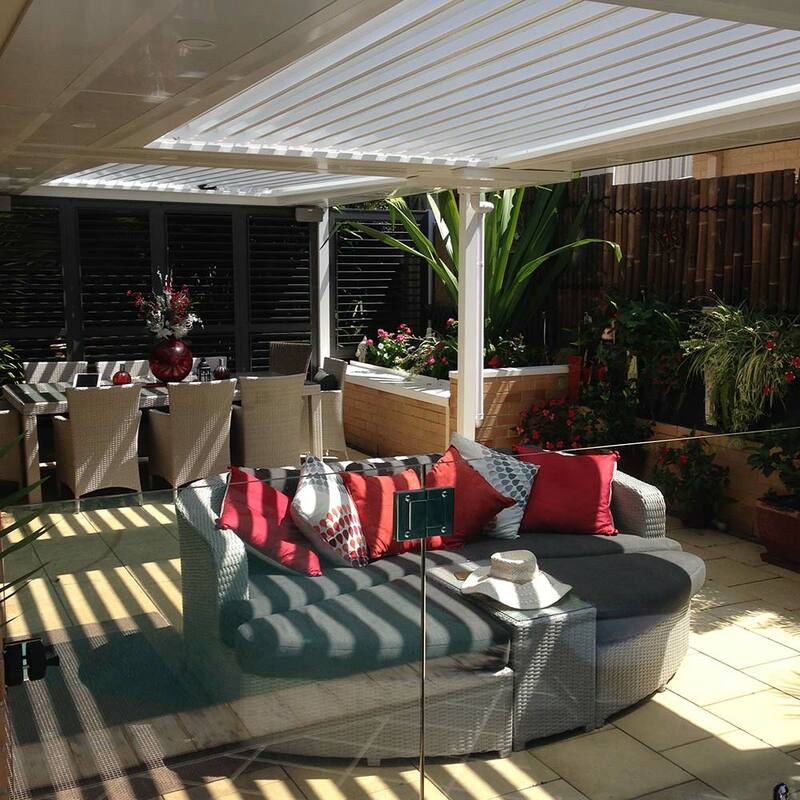 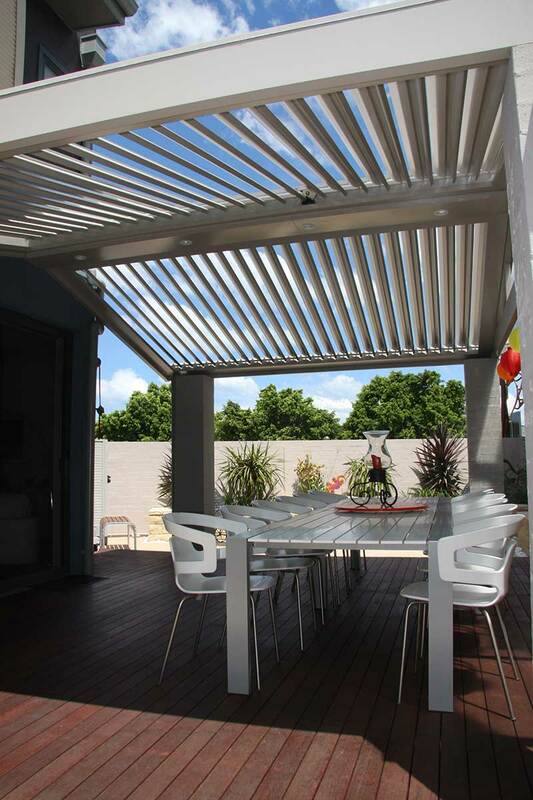 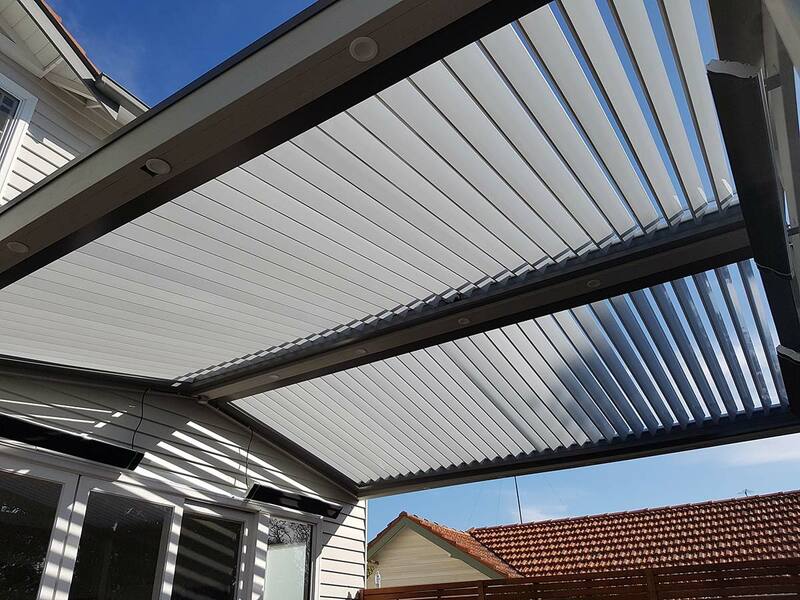 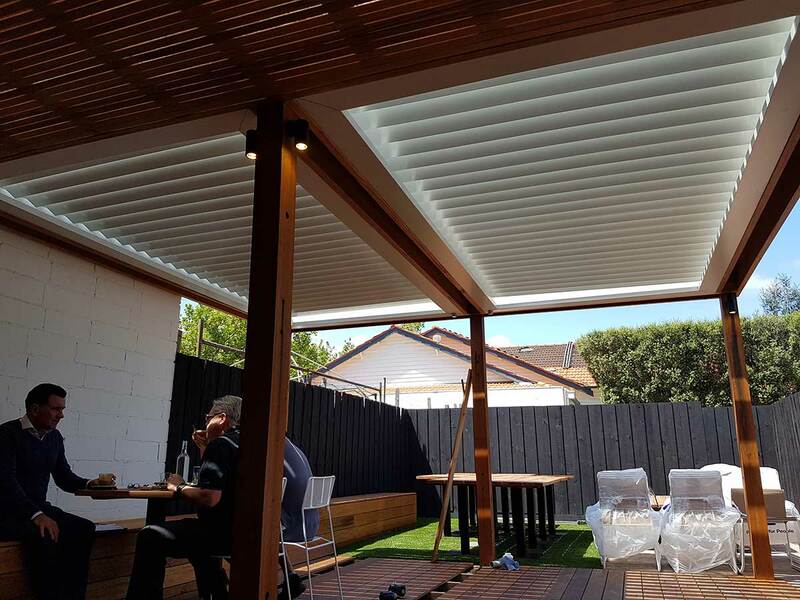 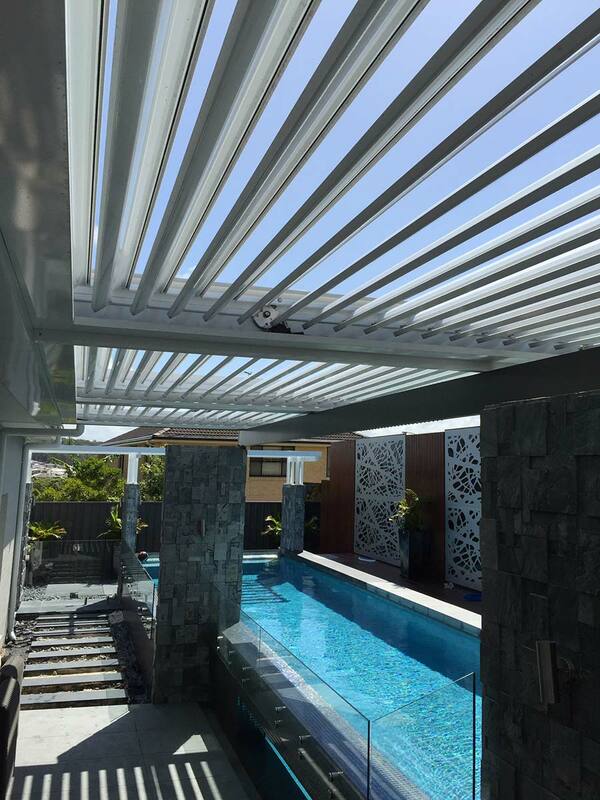 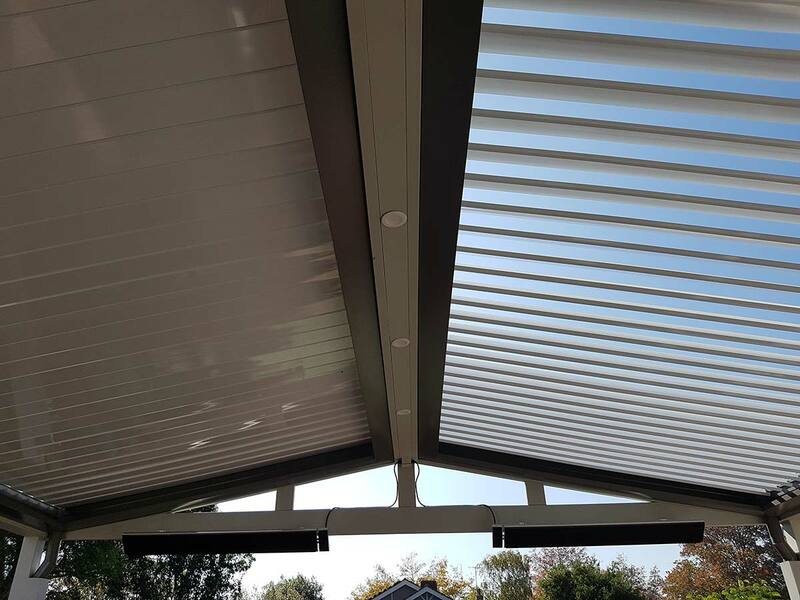 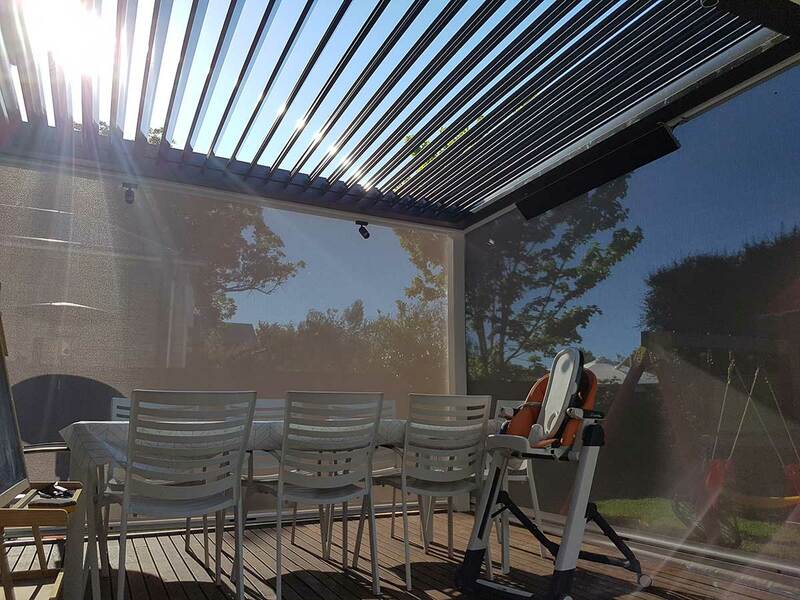 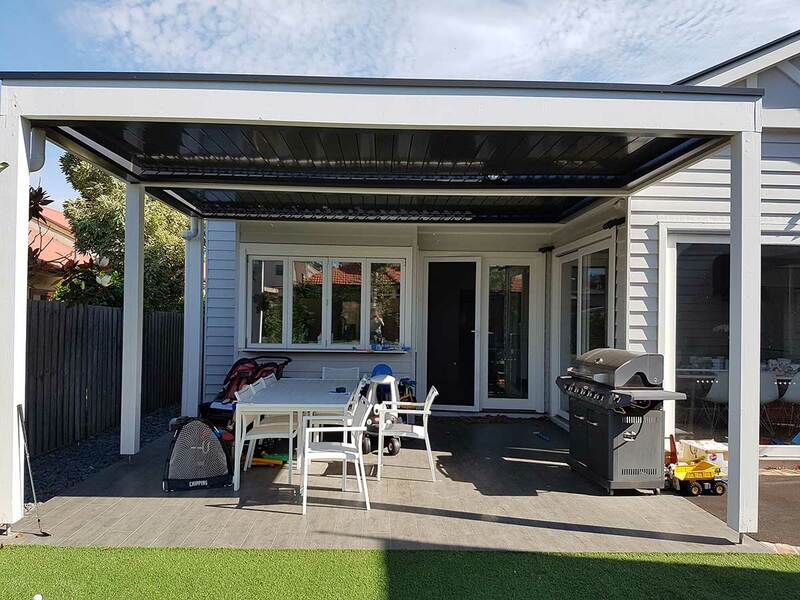 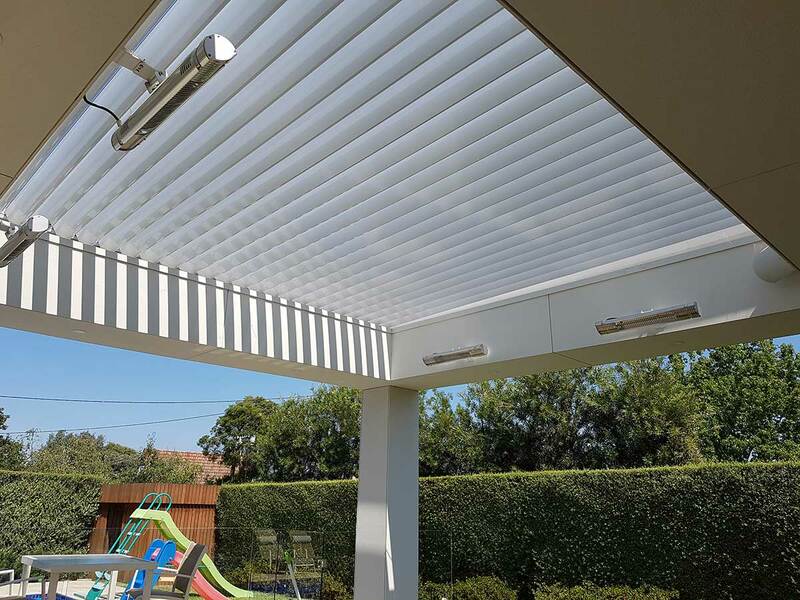 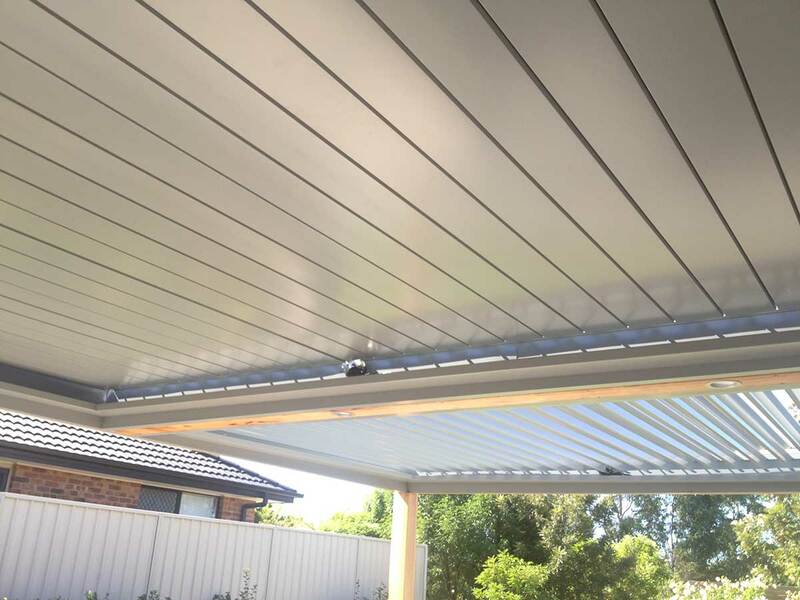 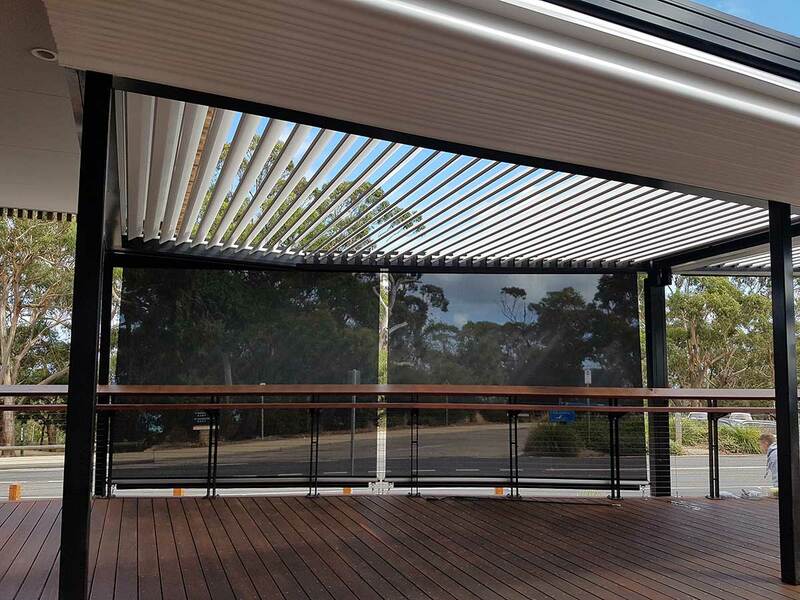 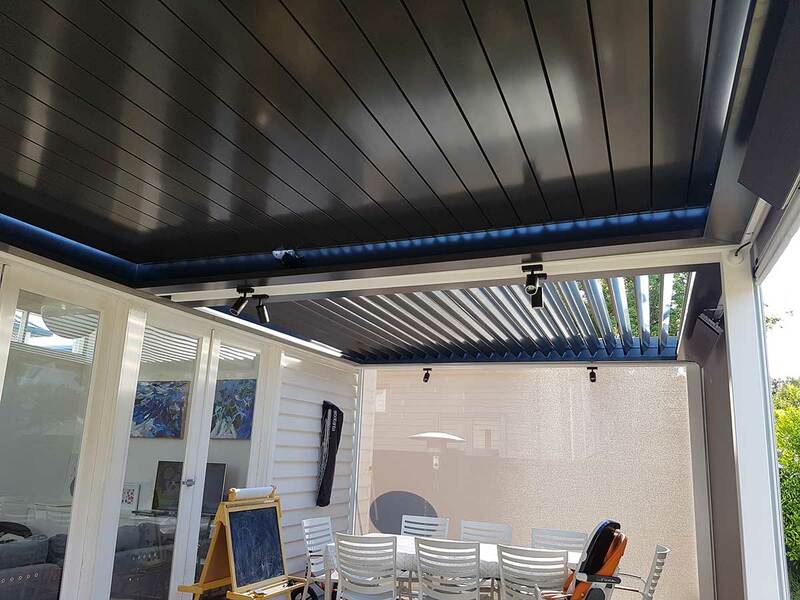 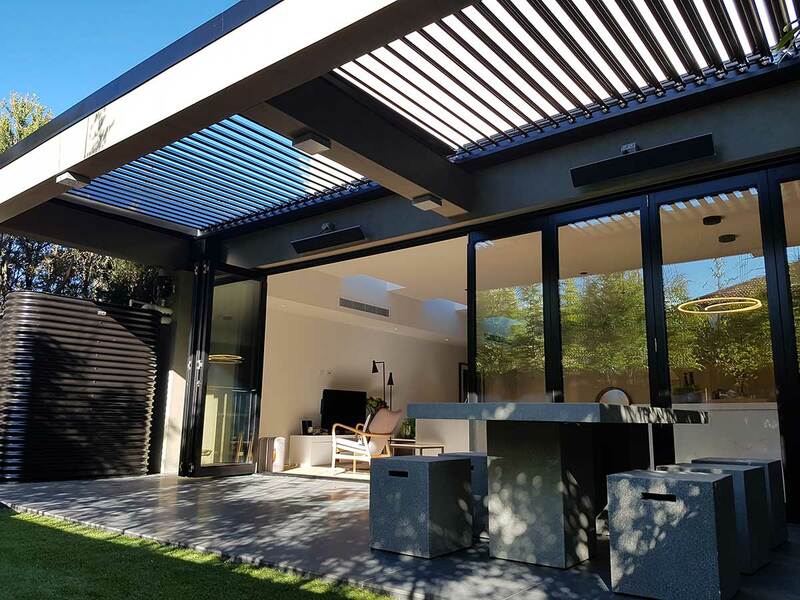 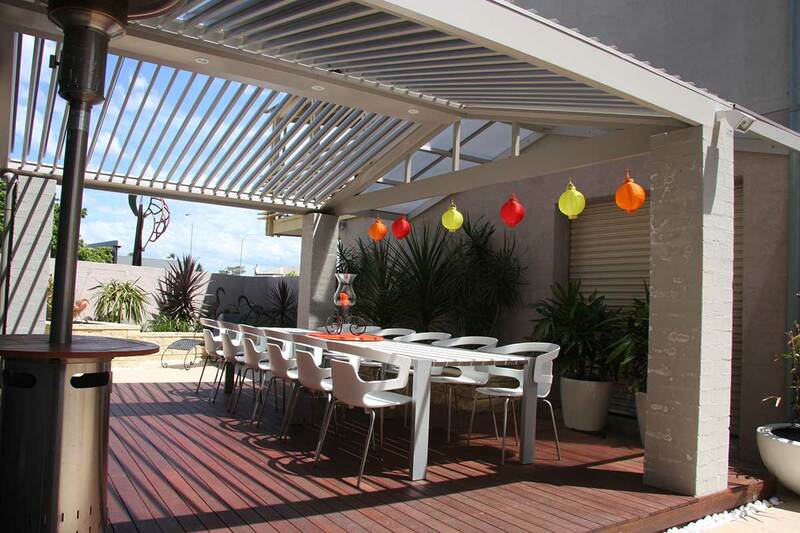 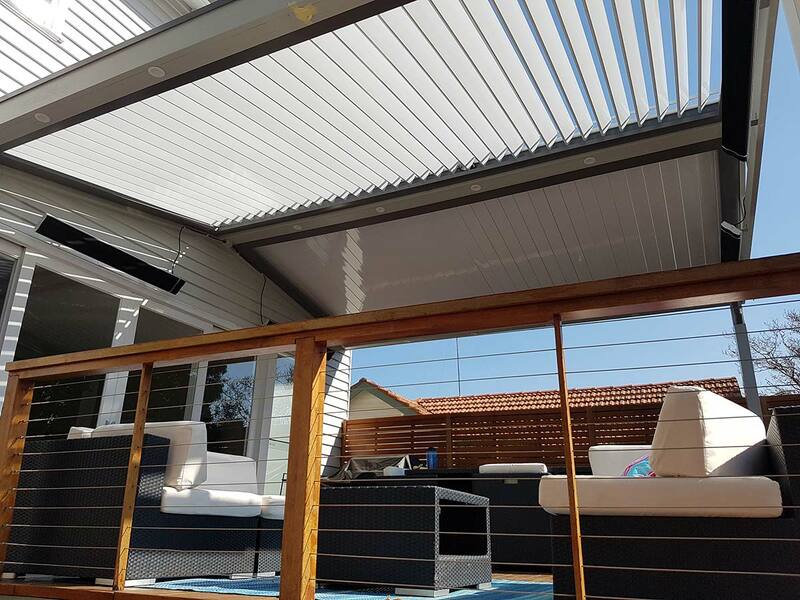 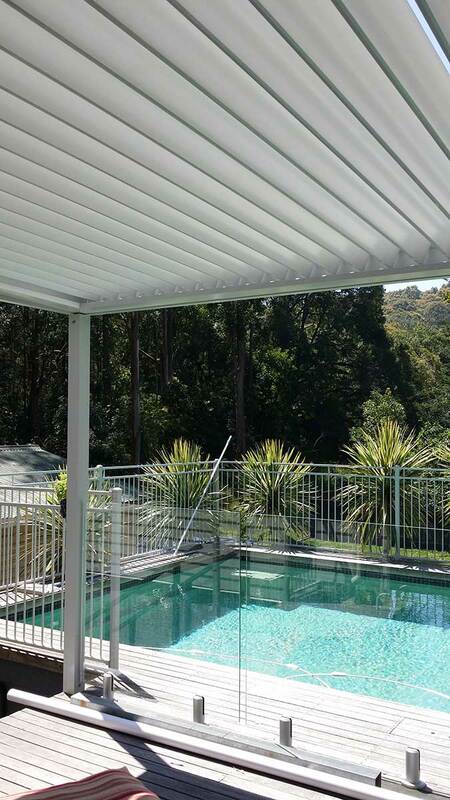 Adopting a modern functionality, style and control with a sleek and contemporary design and quality workmanship the LouvreLux Operable Louvres are a wise investment and built to last a lifetime with a range of optional extras such as LED Lighting, Heaters and External blinds. 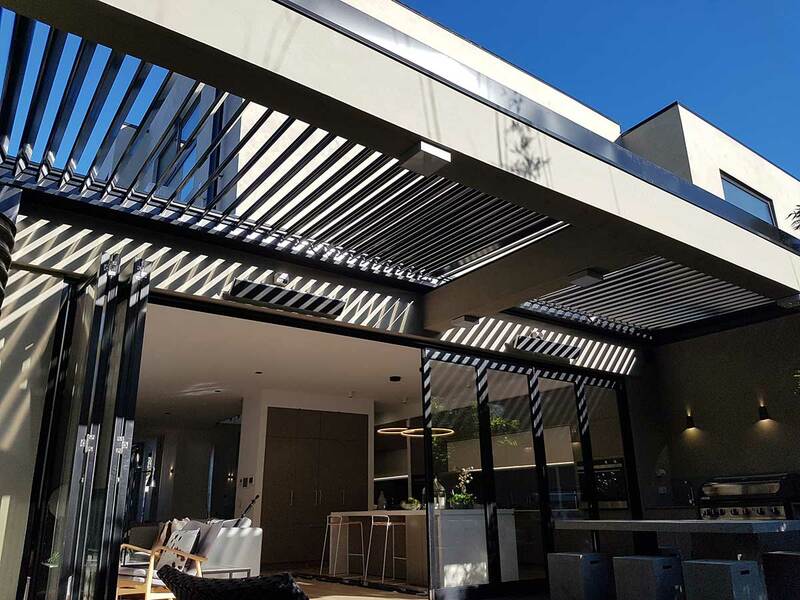 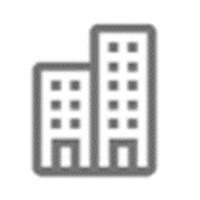 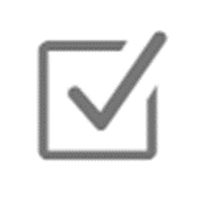 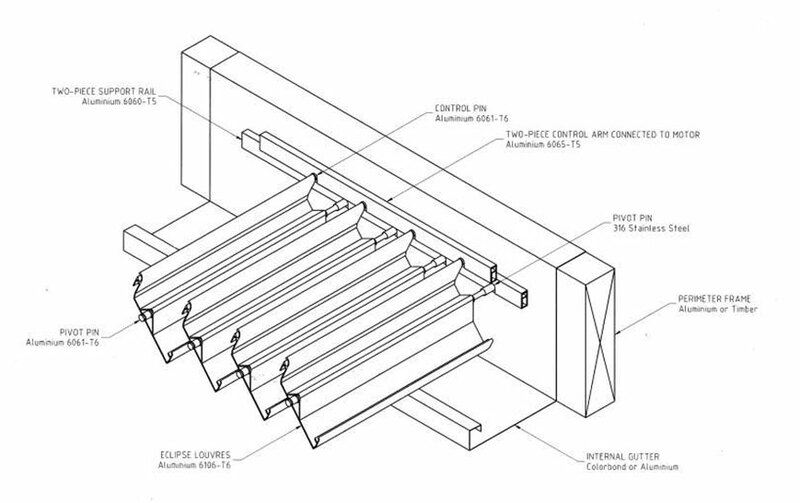 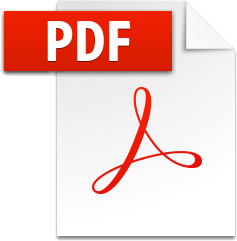 We offer full building/planning permit, engineer certification and compliance, benchmark 3D design modelling and of course full fabrication and installation with a guaranteed 10 year warrantee. 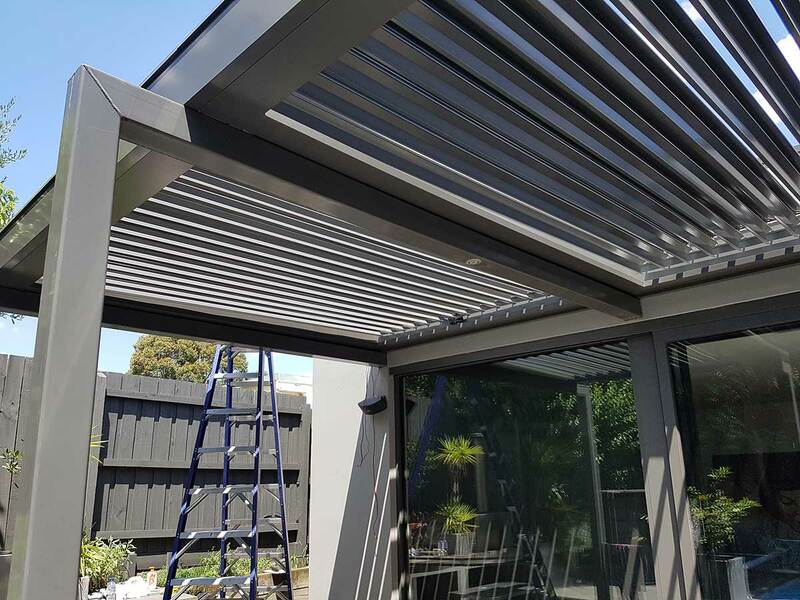 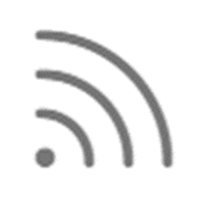 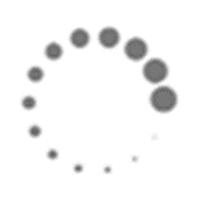 Our Specialists at LouvreLux service areas all around Melbourne so give us a call on 1300 856 499 and have a chat to one of our friendly staff or browse or gallery below and fill our online form.